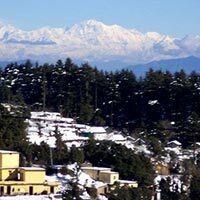 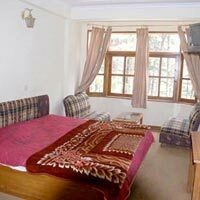 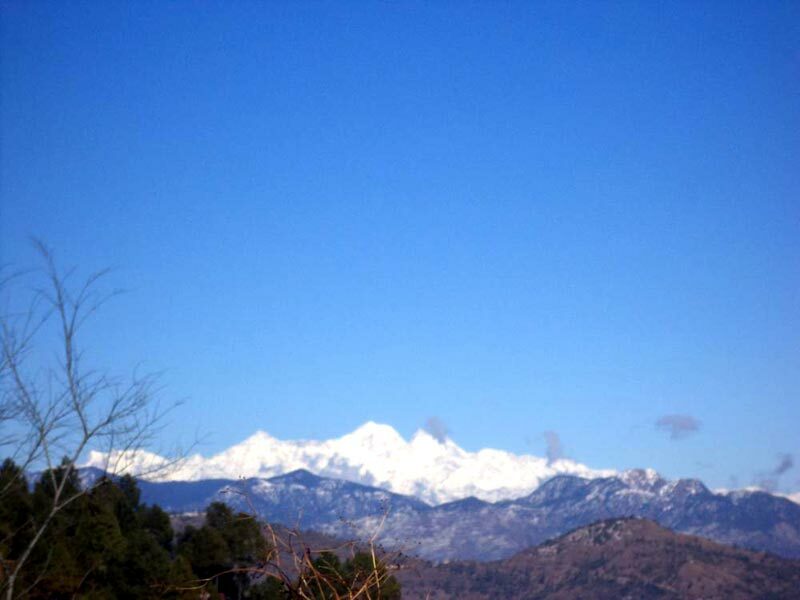 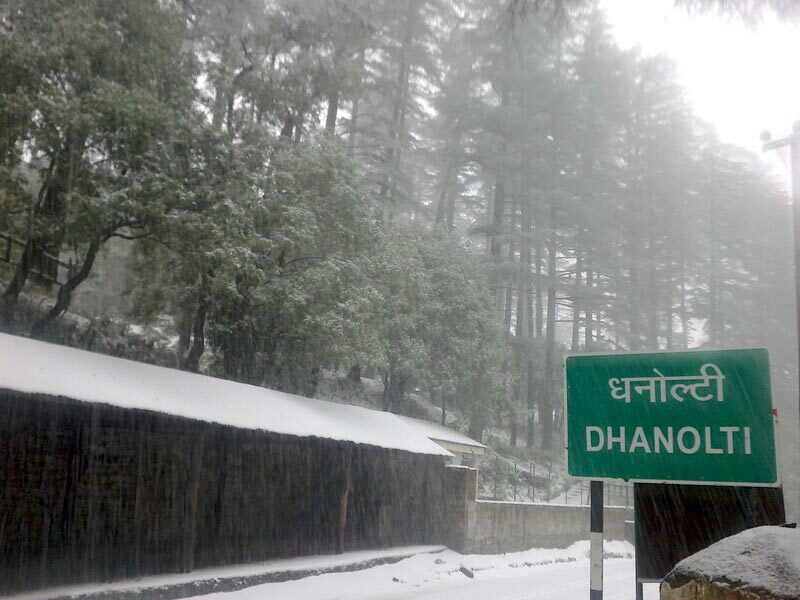 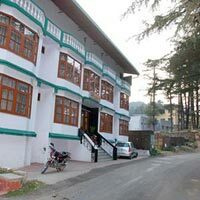 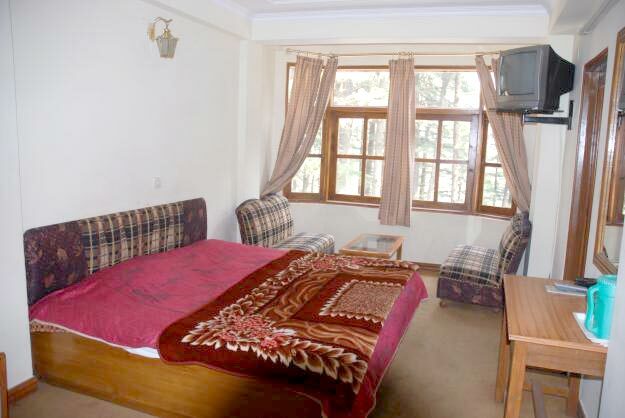 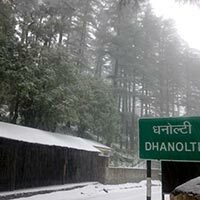 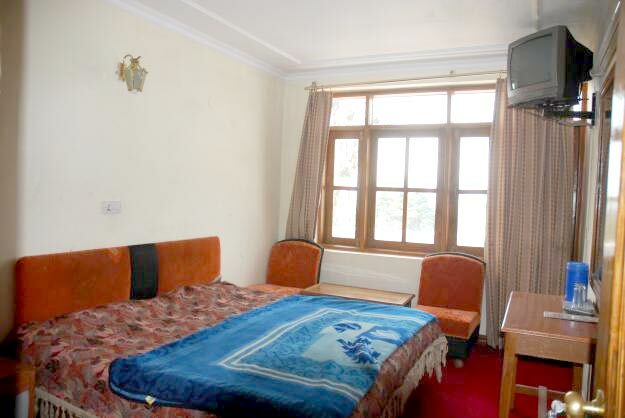 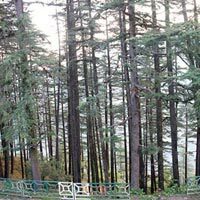 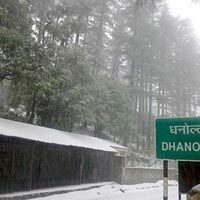 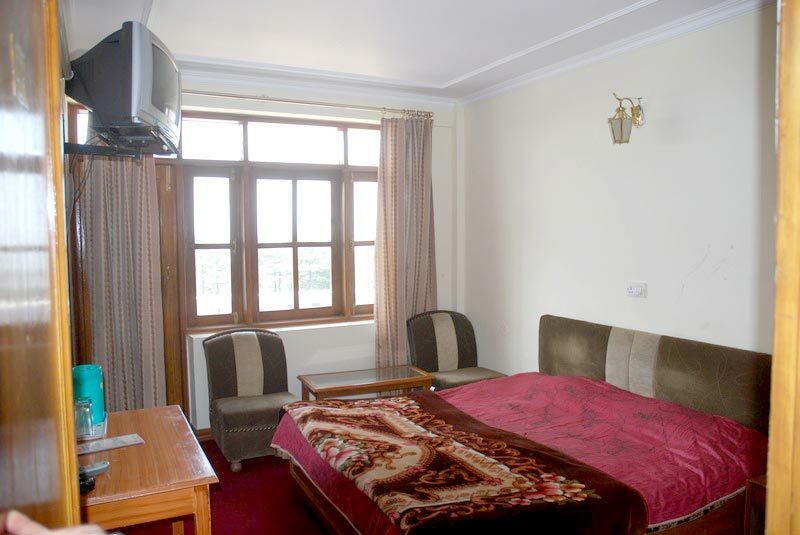 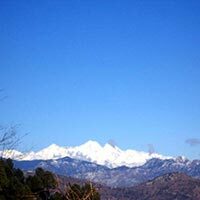 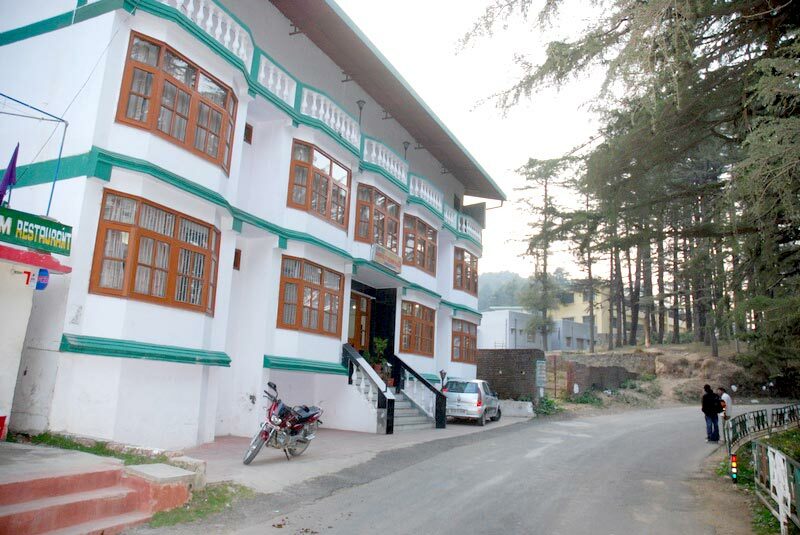 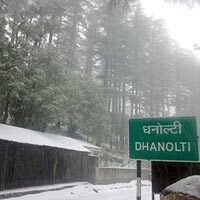 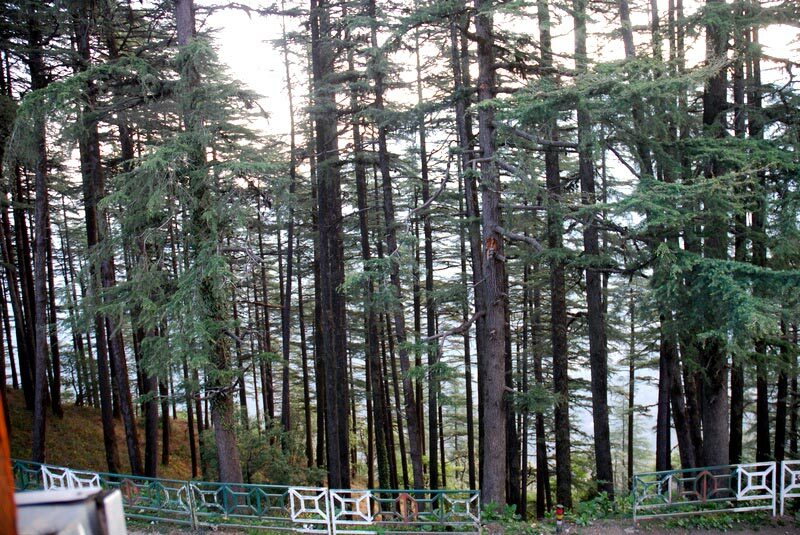 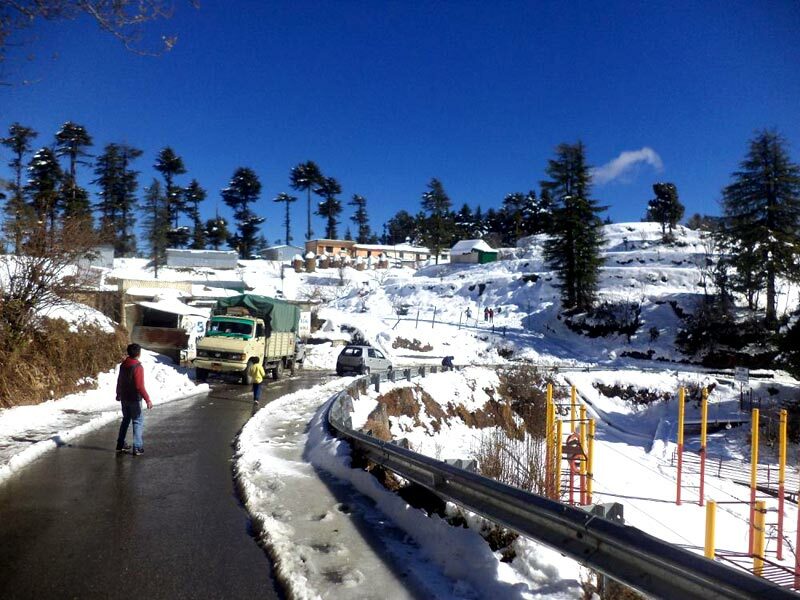 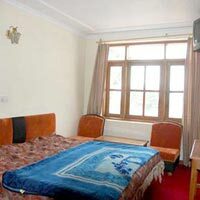 Morning arrival at Dehradun railway station and transfer to Dhanaulti en-root visit to Malasi Deer park and Shiv Mandir evening reach to Dhanaulti check in to hotel and free for leisure. 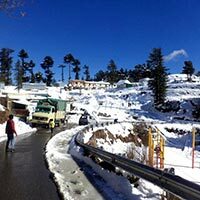 After morning breakfast visit to eco park in Dhanaulti and near by area like Kanhatal etc. evening back to hote. 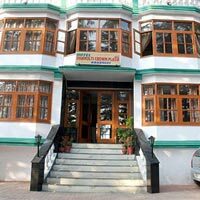 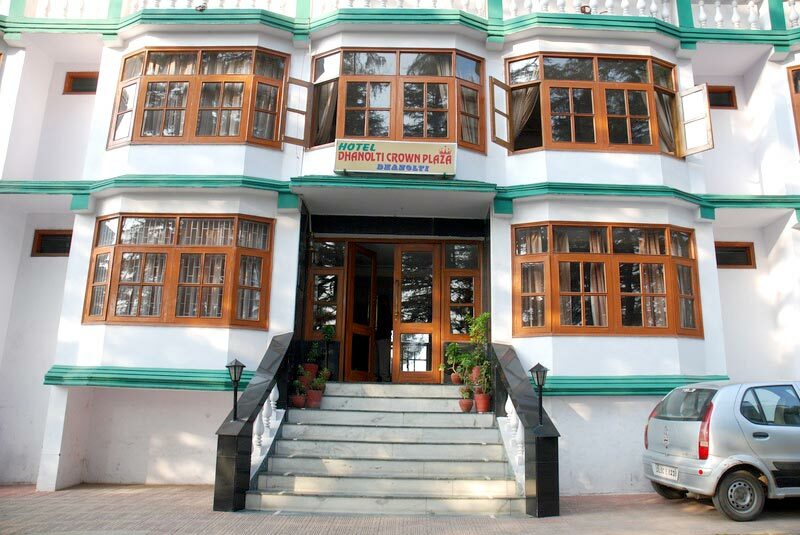 After morning breakfast check out to hotel and proceed to Dehradun, visit here FRI (forest research institute) take your lunch and drop to railway station.